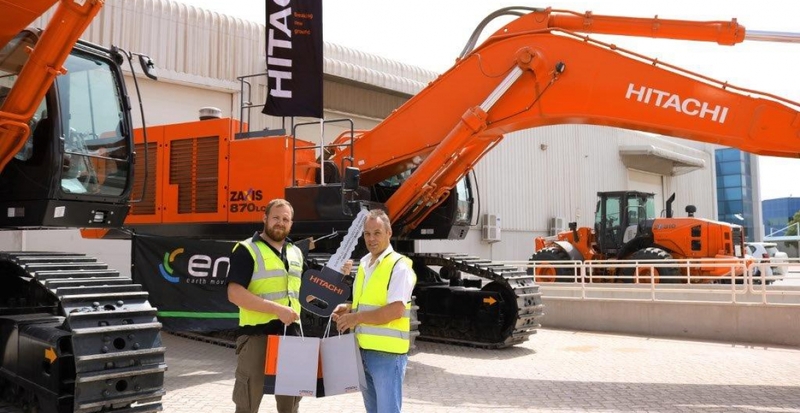 We are very proud to announce the succesful delivery of 4 new ZX870 excavators to EMW. We would like to thank EMW for their trust and confidence, wishing them many fruitful projects were they can use these machines. Want to know more about the specs of these machines? Read more about the ZX870.